Posted on June 1, 2018 by William A. 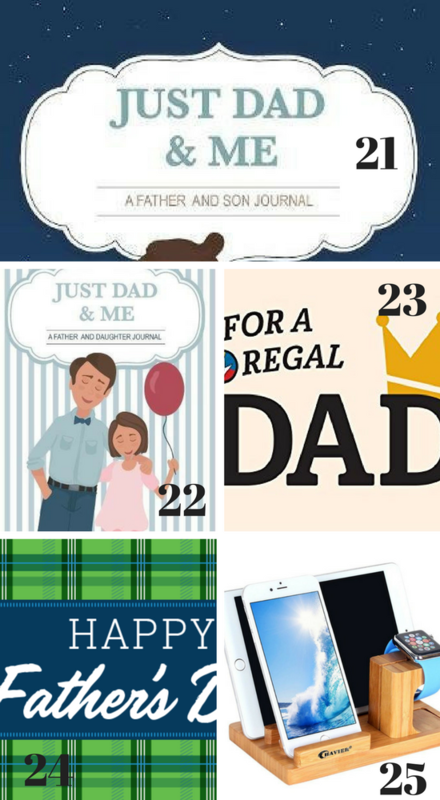 All The Best Gift Ideas for Father’s Day! 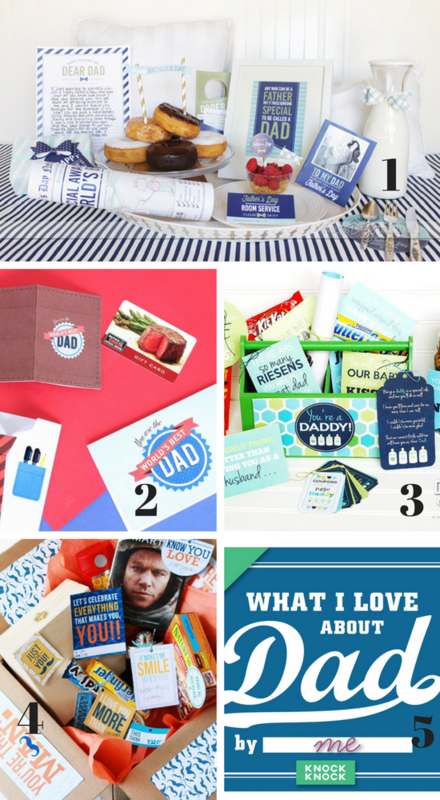 Your hubby, dad, father-in-law will thank you for any of these amazing gift ideas! They will always remember this Father’s Day and truly feel appreciated! 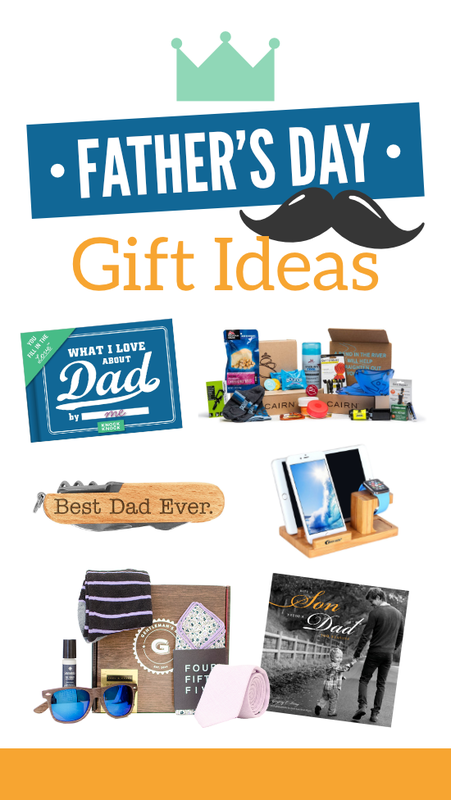 We hope you are able to find the perfect Father’s Day gift ideas for all the dad’s in your life. Now, let’s get started! Disclaimer: This post contains affiliate links. To learn more about them, Click Here. 10. Dad & Me Matching Shirts – Note: for shipping in time for Father’s Day check out these similar options HERE, HERE, HERE, and HERE! And for a girl version- how cute are these matching daddy-daughter shirts? 11. The Man. The Myth. The Legend. 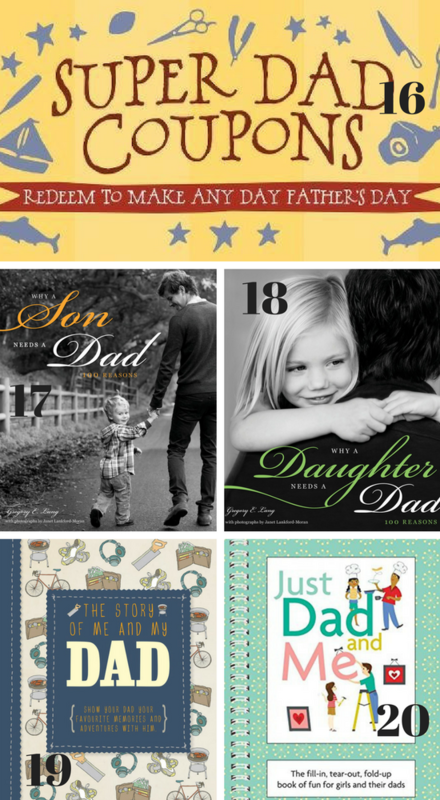 MORE of The Best Gift Ideas for Father’s Day! We are so lucky to have these hard-working and loving men in our lives and Father’s Day is the perfect day to show them just how much we LOVE them! 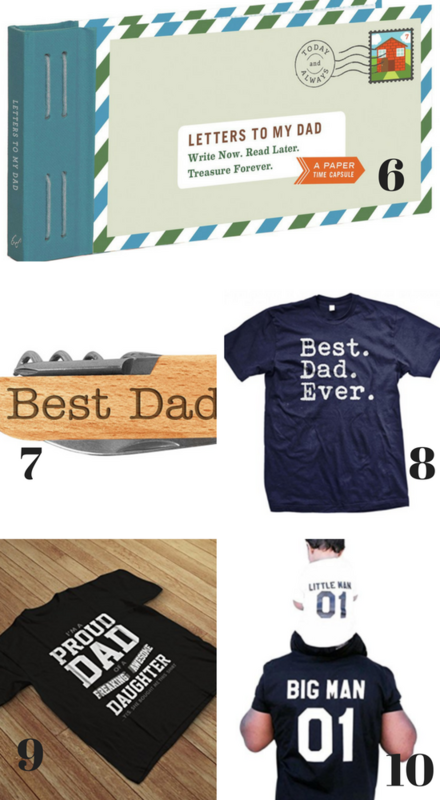 Hope this list of the best gifts ideas for Father’s Day helped. 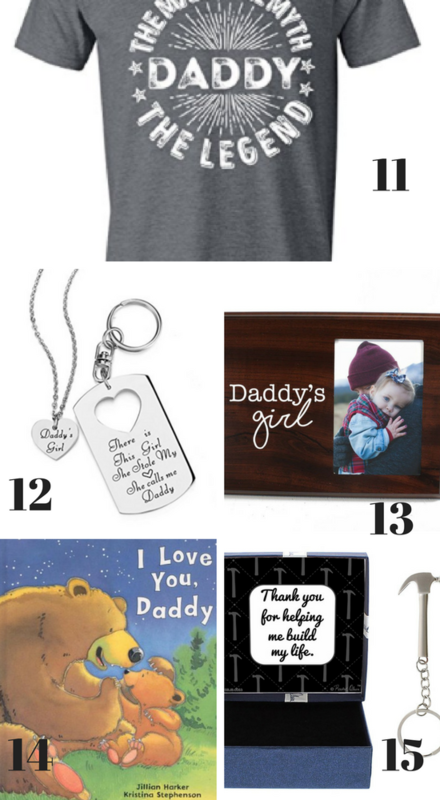 I am getting the Dad & Me Matching Shirts for my baby and my hubby and I cannot wait! And that docking station is perfect for my dad and my father-in-law! Hope you have a great Father’s Day and that the men in your life get celebrated! 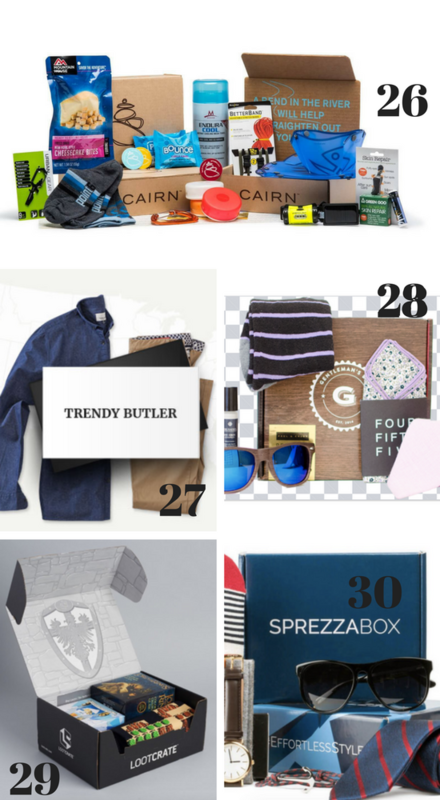 For even more of the best Father’s Day gift ideas, check out our 105 Father’s Day Ideas. We also have Father’s Day Candy Wrappers and our Father’s Day Cards. Previous Post Are Tough Conversations the Kindest?